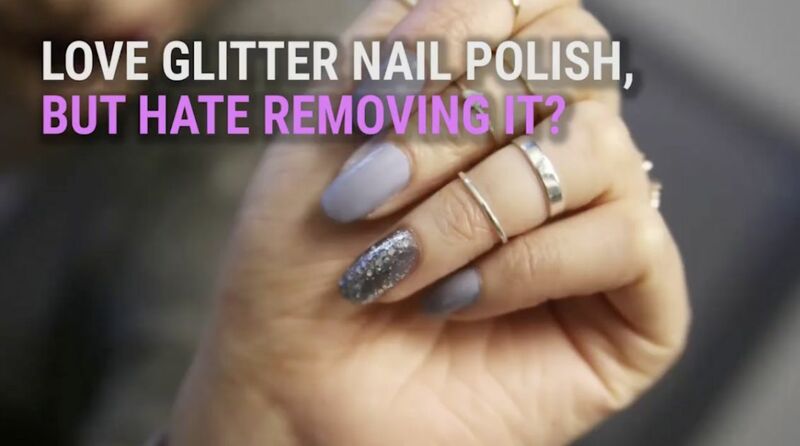 Glitter nail polish is awesome, but we all know it can be a royal pain to get rid of. Anyone who has ever tried scraping away at their fingernails trying to get rid of small chunks of glitter knows exactly what I'm talking about. The struggle is definitely real. Luckily, it doesn't have to be this way! With a little bit of foresight, you can set yourself up for glitter polish that's a breeze to take off. Just coat your nails in glue before applying the polish, and when you're ready for it to come off, just pry it off with an orange stick. It's really that simple! How difficult can it be to apply makeup? You have no idea. Before you say, 'I do,' pick a makeup style that complements the occasion. These tutorials will give you options from natural to full-on glam.